1. 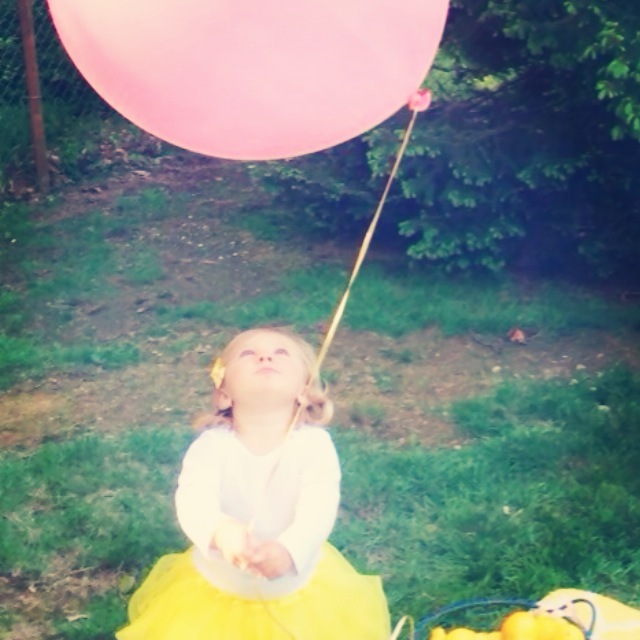 Balloons – My daughter is quick to spot balloons wherever they are – flower shops, the supermarket, a store front window – and she points feverishly until I let her get up close. 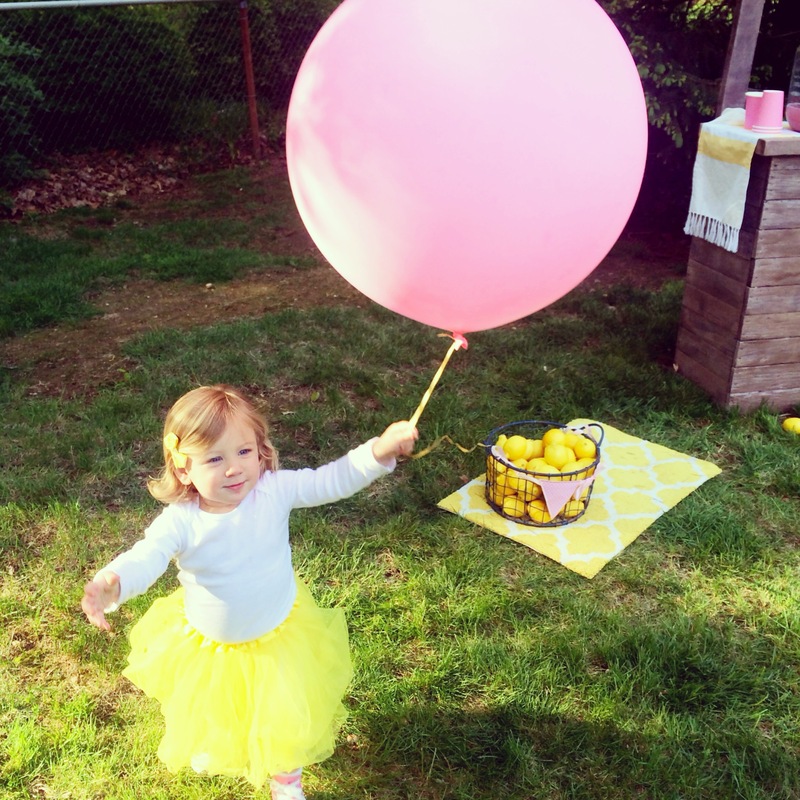 At my niece’s first birthday party this weekend, we had several extra large pink balloons tied to lemonade stands and baskets, and Emma was in her glory. It is so much fun to watch her find such joy in the littlest things. 2. 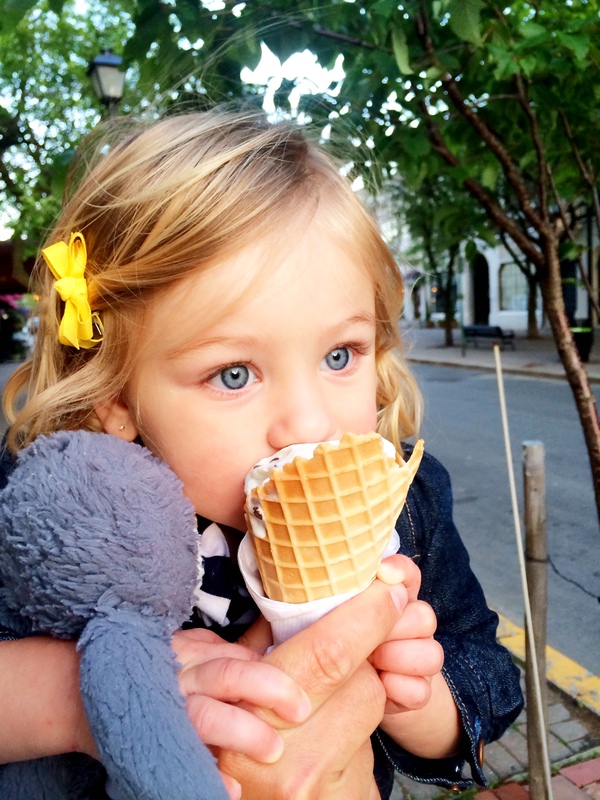 Gelato – Ice cream is one of my top treats all year long, but gelato is bliss on a whole other level. It has a way of transporting me to one of my favorite places on earth…Italy. And it tends to be creamier and lighter. It has less air than ice cream and less fat, too. And when Emma indulged in the same delight for the first time this weekend, she found it very difficult to put down. 3. 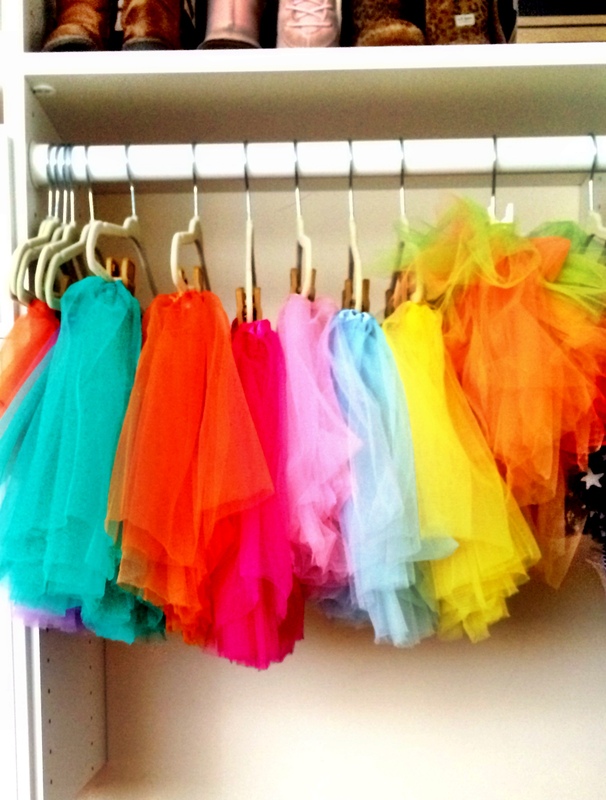 Tutus – I love having a bunch of tutus on hand in a variety of fun colors. They are an easy addition to any outfit and our go-to for parties and celebrations. The TomKat Studio has them in their online shop in party packs of eight in your choice of colors. 4. I Love You Through and Through – We read often, but like everything else, Emma’s favorites come in waves. They last for a week (sometimes more, sometimes less) and she is fixated on the same few. Then, they retreat to the back of the bookshelf only to be brought out again a month or two later when all the other books have also gone through the rotation. 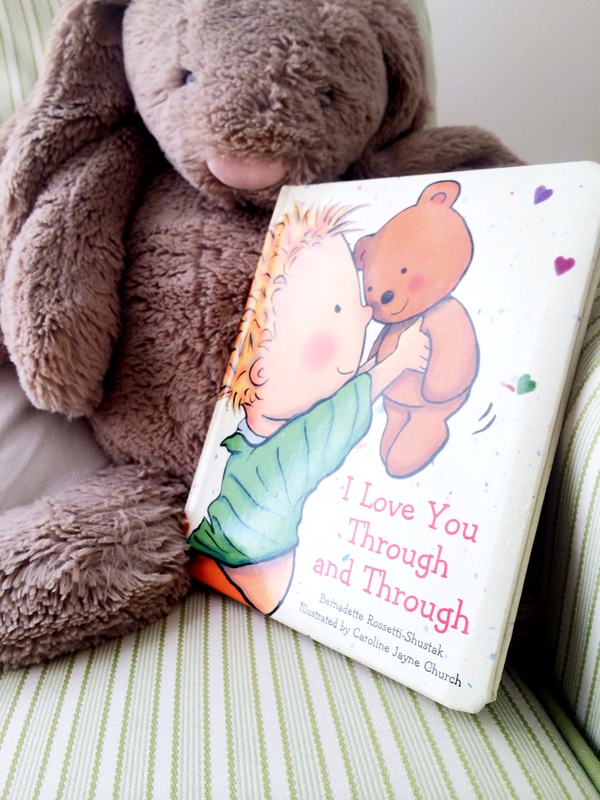 This week she was hooked on this cute book, like she has been before, and she excitedly points to the top of her head, her fingers, her ears and eyes, and more when prompted to do so by the vibrant character filling up the pages.